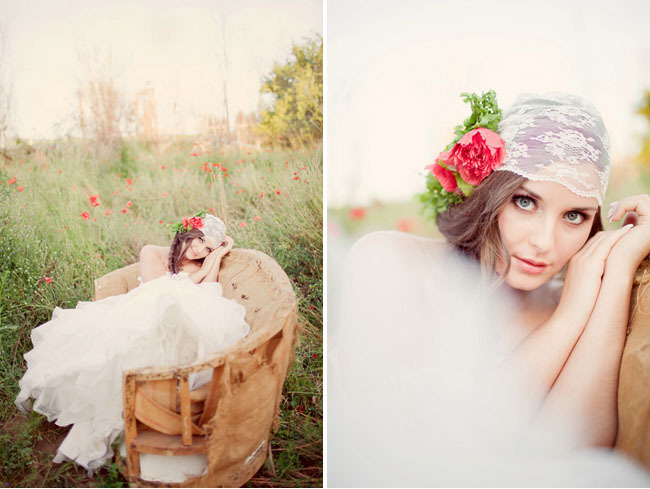 I typical don’t share bridal sessions on GWS, but this one really caught my eye. 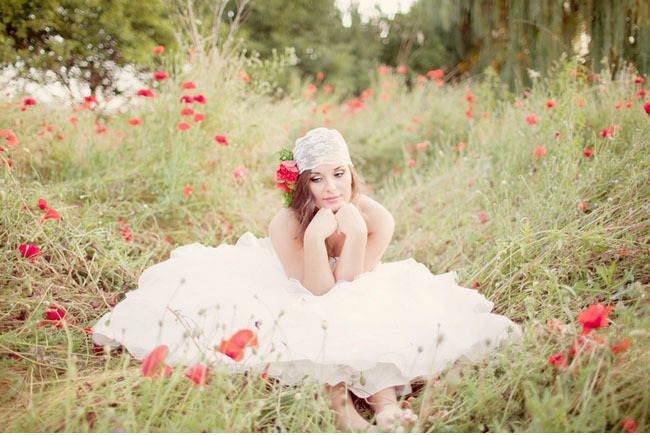 The gorgeous bride is MaKenzie and she lives at the foothills of a beautiful little village called GreenBluff. GreenBluff is a community of families who own orchards of apples, peaches, cherries, pears, blackberries, strawberries, and pumpkins. It is a place that is homespun and very family + community centered. 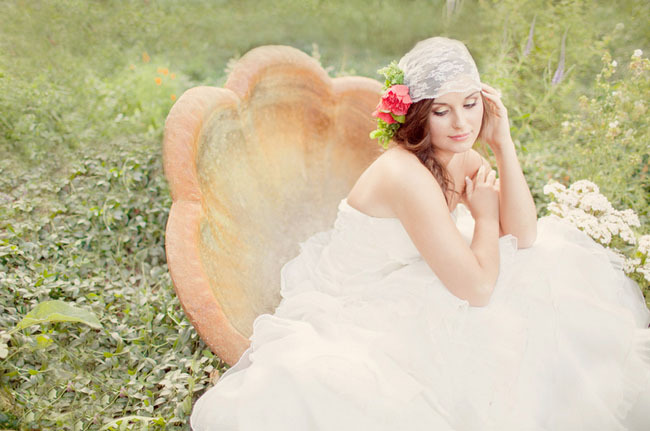 All of this was used as the inspiration for her bridal shoot. To me, the most wonderful element of the day was a field of poppies! Such a beautiful setting… Thanks so much to Easy Dreamer Photography and Romancing the Stone Styling for sending this my way! 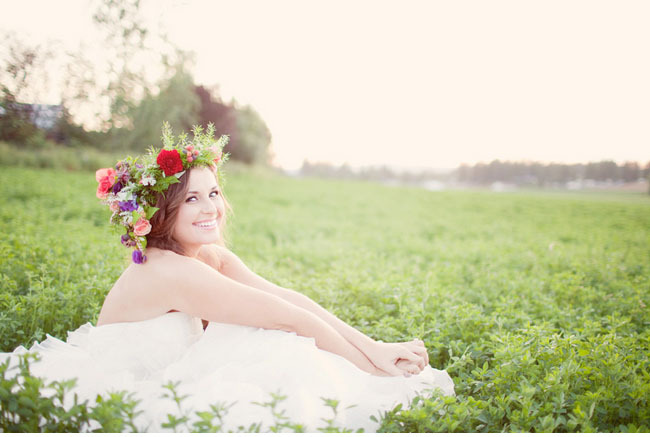 Such a gorgeous bride + stunning photos to remember her day as a bride. 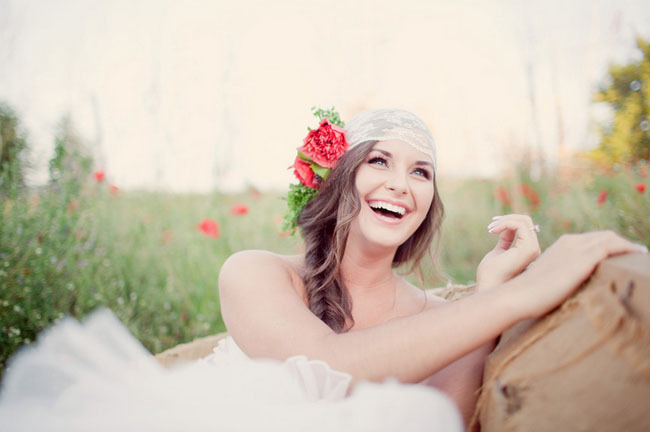 Are any of you planning to do a bridal session prior to your wedding day? this is absolutely stunning! she is beyong gorgeous! im jealous! Great session! I agree with Jen, it is stunning. These are ga, ga, ga, ga, GORGEOUS!!!!!!!! Wow!!!!! What a beautiful bride and I LOVE her lace headpiece!!!! I just LOVE everything about it! LOVE!!!!!! wow!!!! this shoot is GORGEOUS!!!!! 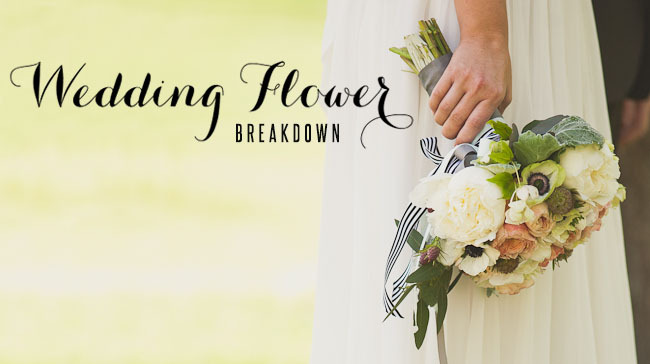 loooovee the bride dress:X and her bouquet.and…I LOVE EVERYTHING ABOUT THIS! 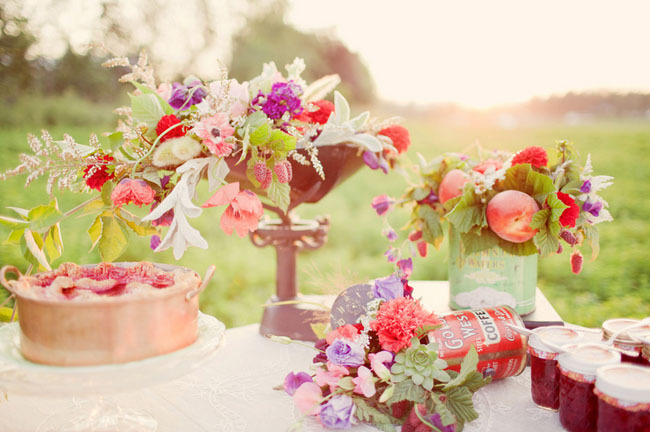 Adore everything about it… especially the florals! Amazing job, ladies! 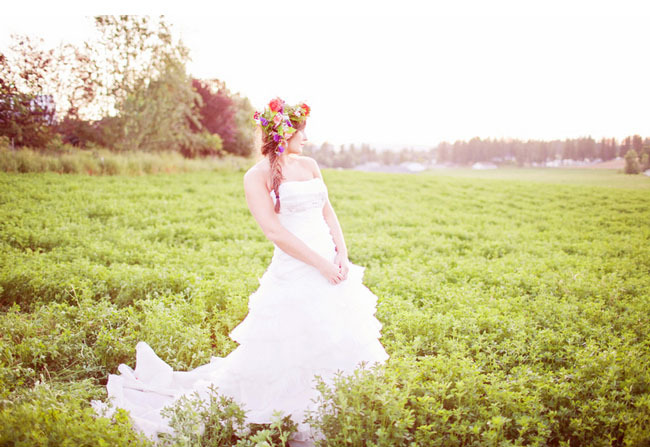 Thanks to Green Wedding Shoes for posting one of my most favorite shoots. We made the lace head cap in about 5 minutes and the florals were so dreamy and oh so GreenBluff, thanks to Esther from Special Touch Florist. Everyone did such a fantastic job! Absolutely Stunning! 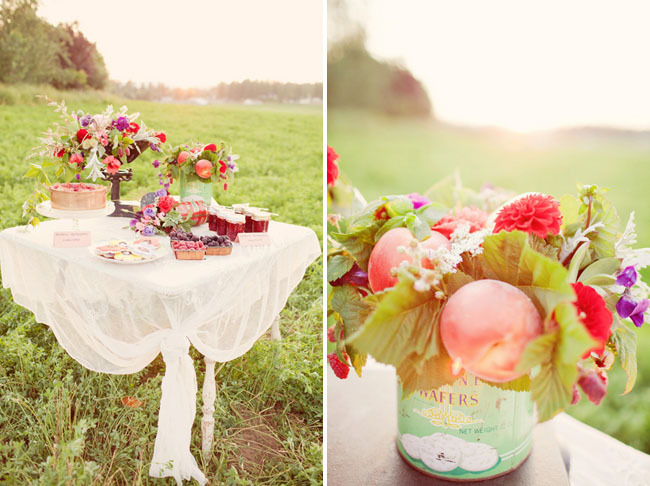 I am so in love with this romantic shoot! 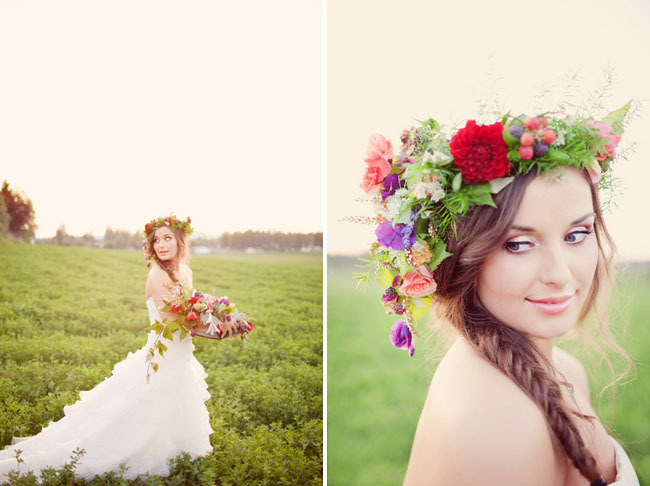 We are in love with this beautiful shoot. 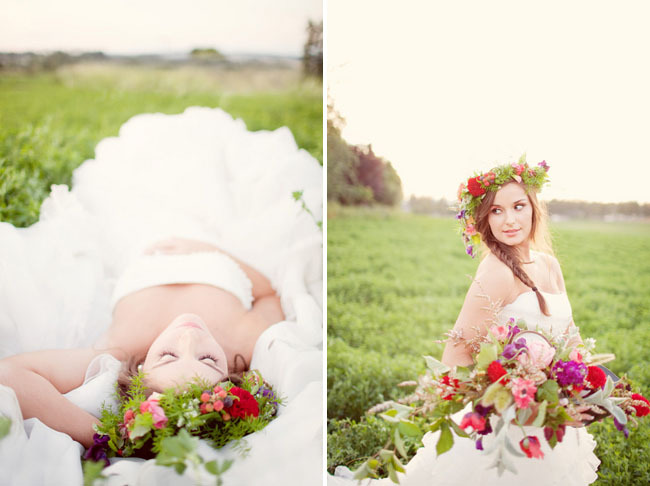 The colours are so pretty & so is the Bride MaKenzie! GreenBluff also sounds super cute and has definitely worked well as inspiration. Fab! I want to be in that field of flowers with that golden sun! Beautiful shoot! Such a gorgeous shoot! Pam, you’re a magician. :) As always, dreamy photos by Meg! love love loved the flowers, table, and of course the stunning model! great job to all involved! 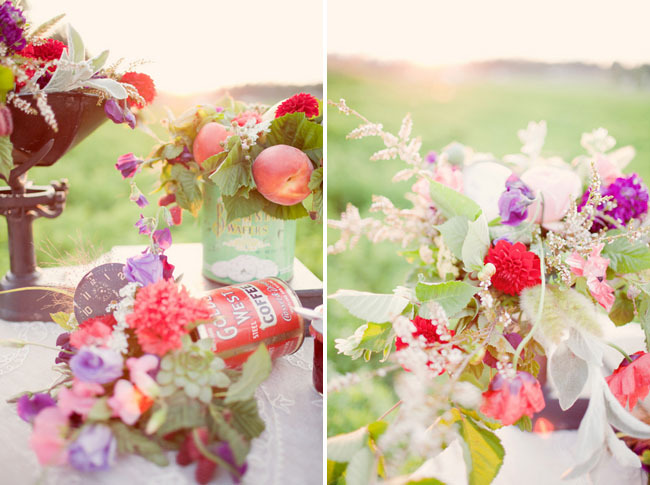 Beautiful styling and lovely light! Beautiful! 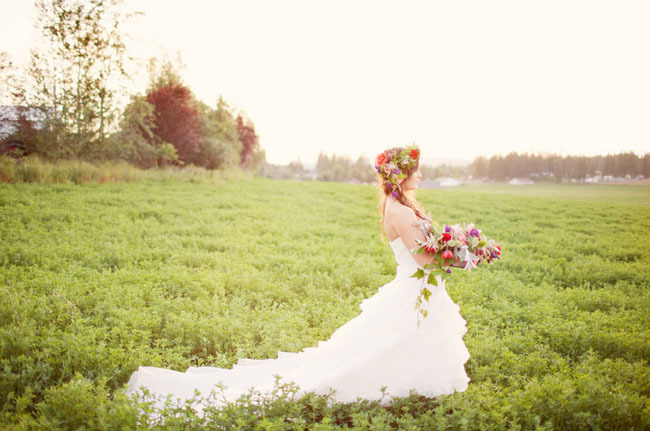 Love the bride, the styling, and the romantic feel. Nice job! I so appreciate being able to work with Pam at Romancing the Stone Styling. What a Blessing to be allowed to be Creative and have fun with Flowers. Thanks so Much! 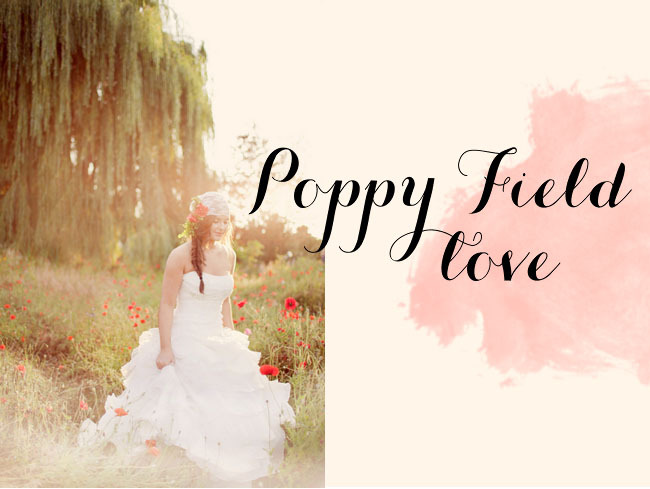 So honored to have this shoot on your lovely site! 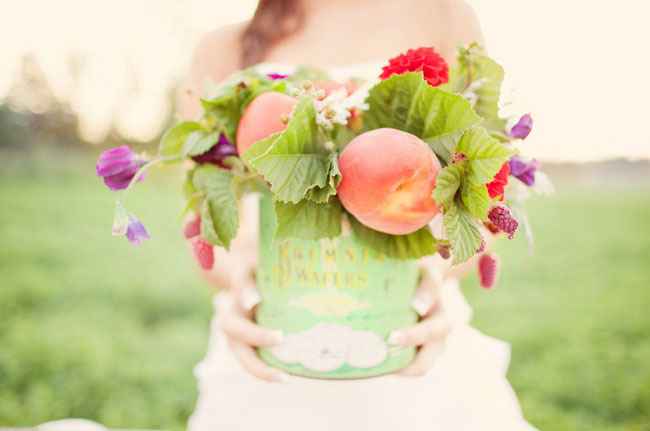 All vendors involved were oh so talented – it made my job super easy! :) xo! Just lovely! And how pretty is the vintage lace head shawl! 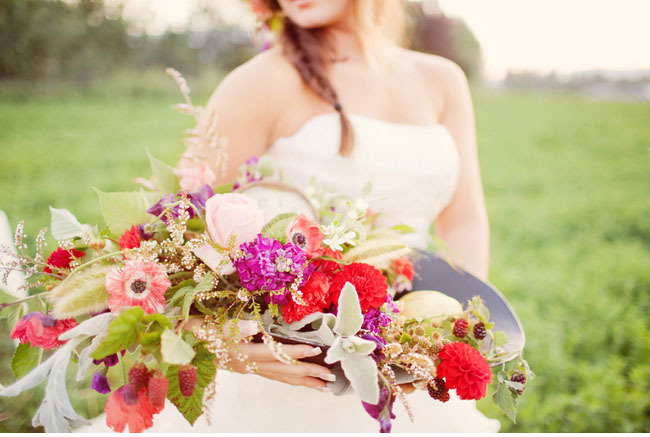 The color and vibrancy of this shoot is really something special. Amazing styling! Everything about this photo shoot is beautiful including the bride and venue. Thank for sharing!